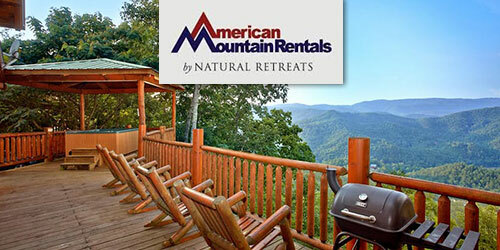 There are plenty of great cabins in Pigeon Forge, Tennessee to choose from and to help you narrow down the selection, we have complied a list below of some of the most popular cabin rental companies in Pigeon Forge, TN. 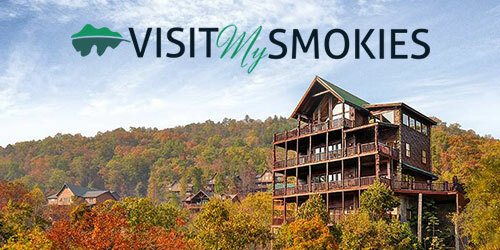 Click on any of the links to see their selection of cabins, amenities, rates, availability, and more! 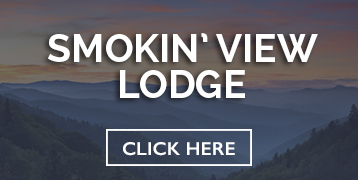 If you plan to bring a pet with you to Pigeon Forge, see our list of pet friendly cabins as well. 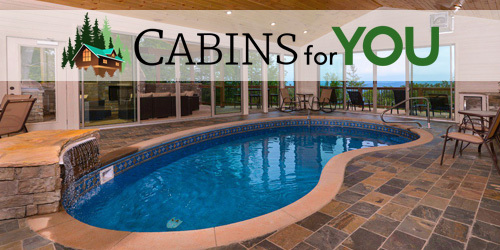 We also have a list of cabins with indoor swimming pools as well as a list of cabins for rent under $100 per night if you need a smaller, affordable cabin. 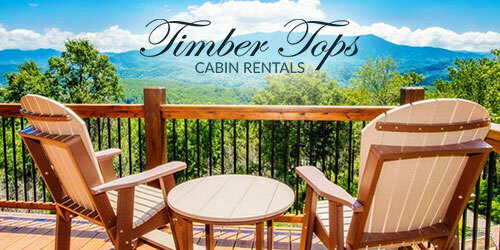 Pigeon Forge cabins are among the most popular choices of lodging in Pigeon Forge, TN as more and more people prefer a unique vacation or getaway experience with fireplaces, hot tubs, jacuzzis, pool tables, full kitchens, and more for their own personal use during their vacation to the Smoky Mountains. 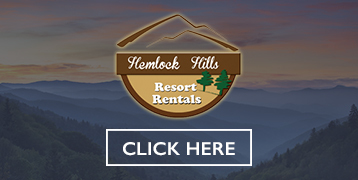 These companies offer Pigeon Forge cabins of all sizes and luxuries perfect for anyone whether you’re looking for romantic honeymoon cabin or a cabin for reunions or business retreats! Seriously, there’s a cabin for just about everything! 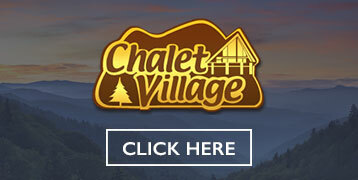 If you have never stayed in cabins in Pigeon Forge, TN then this is a great opportunity to see what you’ve been missing! 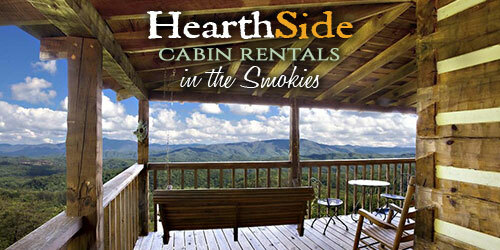 Just about everyone that stays in a cabin refuses to stay in anything else when they visit the Smoky Mountains. Staying in Pigeon Forge cabins just seems to bring out an extra bit of “mountain living” while providing many luxuries that you have at home such as full kitchen, washer/dryer, dining area, fireplace, etc while offering other luxuries you may not have at home such as a pool table, home theater, game room, or even an indoor pool! 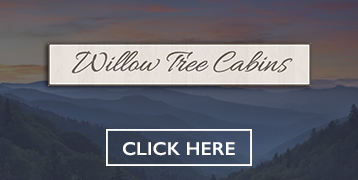 There are cabins in Pigeon Forge TN perfect for just about any budget, so be sure to check out the various cabin rental companies above! 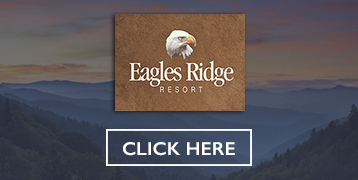 Also, be sure to check out our Pigeon Forge cabin deals and special offers page to find out how to save money on Pigeon Forge cabin rentals. If you have stayed in a cabin in Pigeon Forge that you love, be sure to share it and your experience with others in the comments area below!